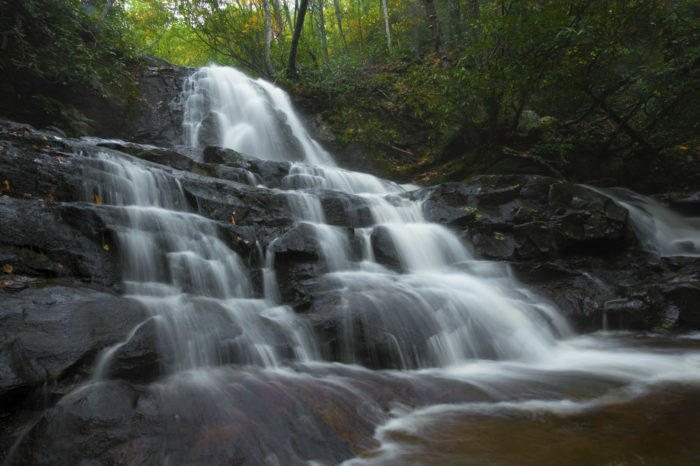 At only 2.3 miles, Laurel Falls Trail is a favorite for families with little ones. 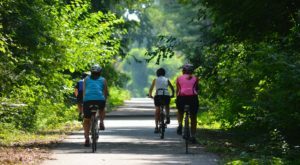 Kid-friendly with a very easy out and back structure, you'll wander a paved trail all the way to the falls. Make sure to bring your camera, and please note that parking is limited at the trailhead. This one is popular! Most folks only wander a section of the Alum Cave Trail, mainly because the entirety of the out and back route comes in at 10.7 miles. It's considered a difficult trail, especially since you'll be gaining over 3,000 feet in elevation over the course of the entire route. 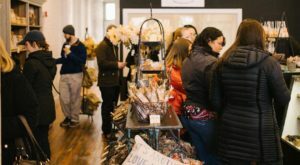 We'd recommend you visit between the months of March and November for the best personal experience. 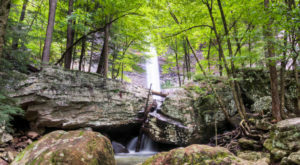 The entirety of the Sewanee Perimeter Trail is a whopping 18 miles, but the moderately rated route is perfect for those seeking a gorgeous view with Fido by their side. It's a popular spot for students and hikers alike, and you may even spot the spare trail runner. 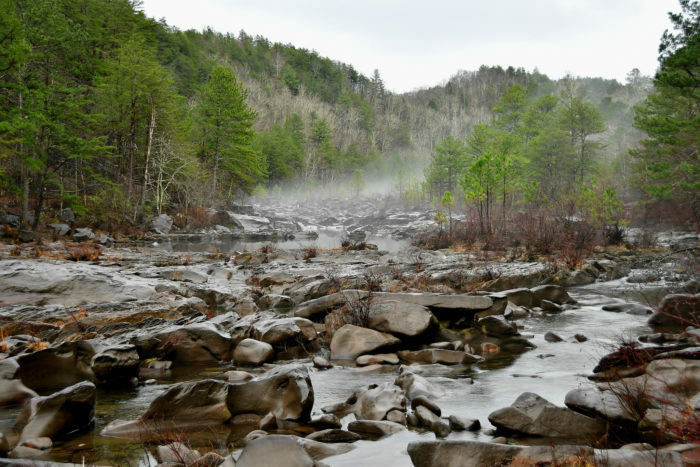 This Baxter, Tennessee based trail is 1.1 miles and features an out and back route that's rated as a moderate hike. 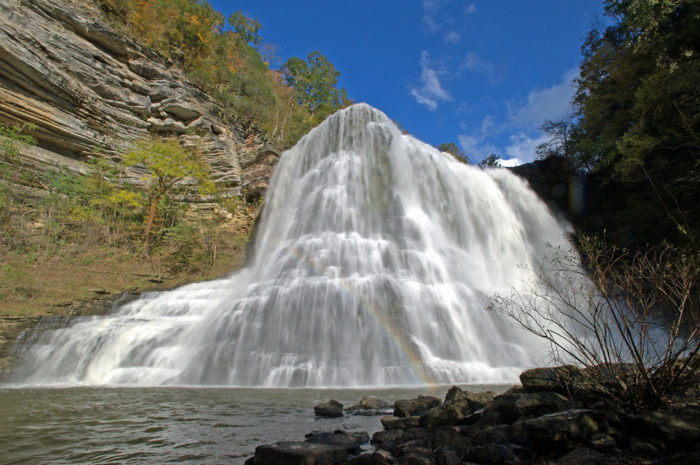 The waterfall is truly a feat of nature, rewarding even the most inexperienced of hikers with a true Tennessee gem. One of the most difficult hikes on our list, this two mile hike is actually a hidden gem, ascending almost completely straight up Starr Mountain. 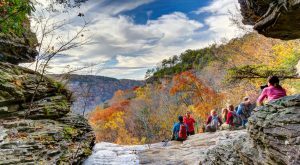 At the peak of the hike, you'll be rewarded with incredible views of the Hiwassee River below. The summit is well worth the huffing and puffing up the mountain! 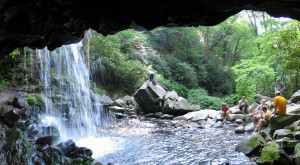 At almost five miles, the moderate Abrams Falls Trail is most popular amongst dedicated hikers. 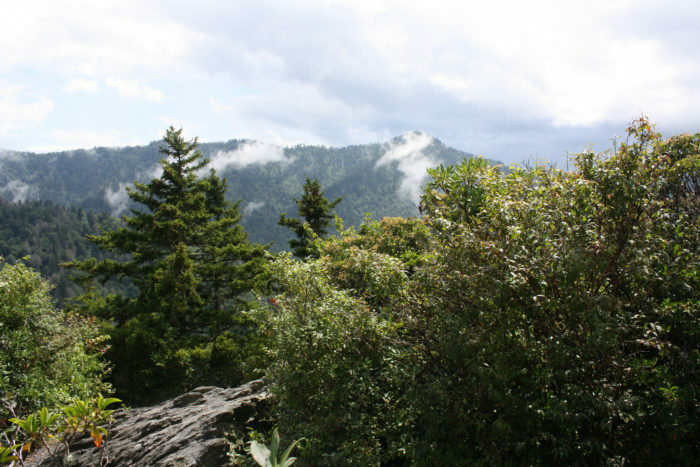 You can hike the route year-round, though we would recommend it in the springtime. 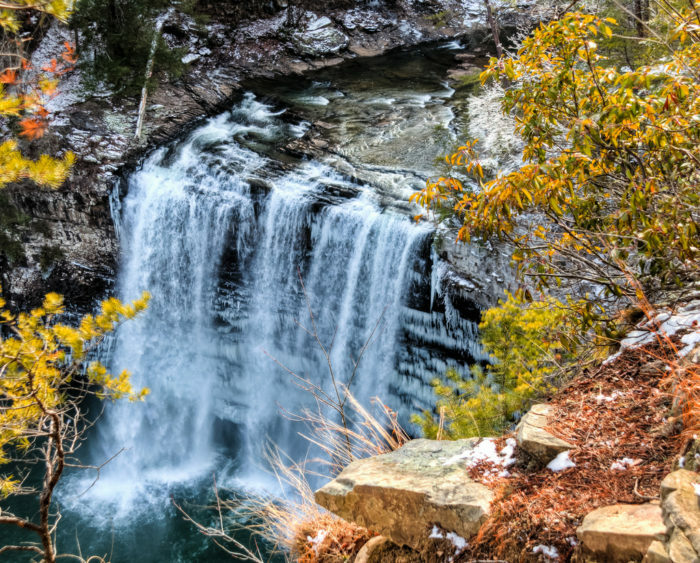 The gushing waterfall and bird watching opportunities make this spot a true Tennessee gem. If we had to pick a favorite trail amongst locals, Honey Creek Loop would be it. 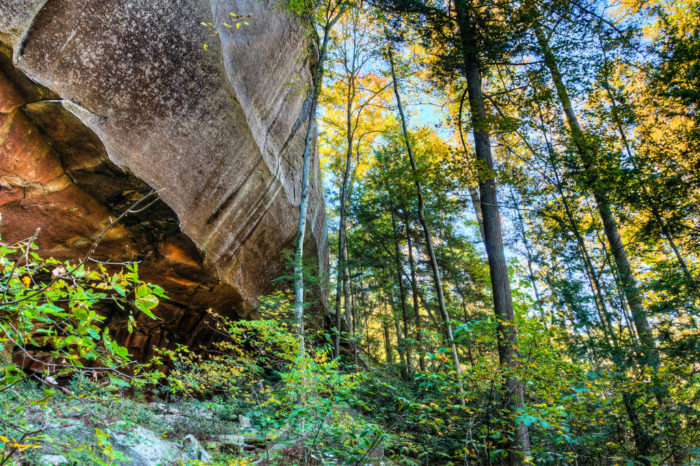 Recommended only for the most experienced hiker, the five-mile trek through the Big South Fork National Park gains 898 feet. It can get a bit rocky and muddy, so make sure you're ready to adventure. 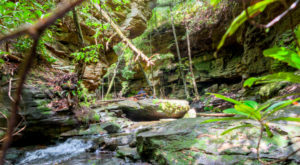 This sweet and pretty little one-mile hike is heavily trafficked, mainly because it's both dog and kid friendly. 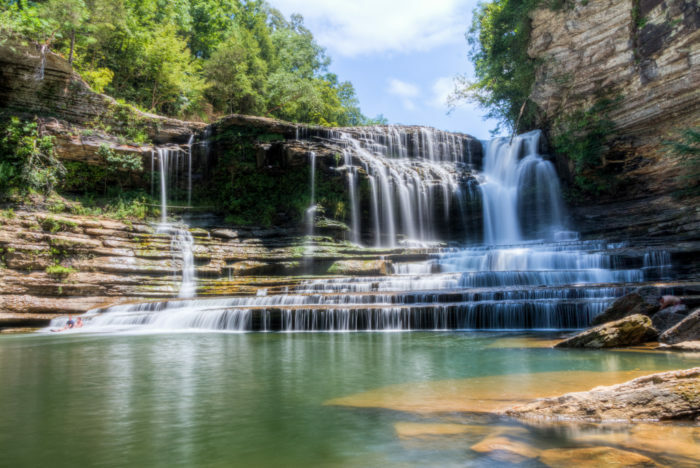 Cummins Falls waits for you at the end of your adventure, and the pool at its base is a popular swimming hole in the summertime. 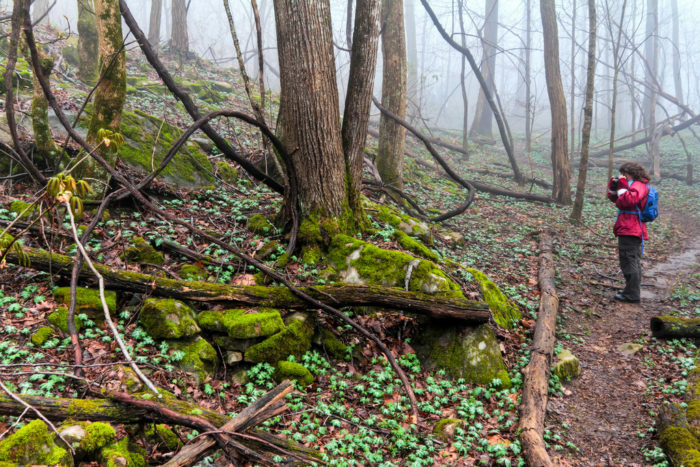 Welcome to the tiniest loop trail on our list! 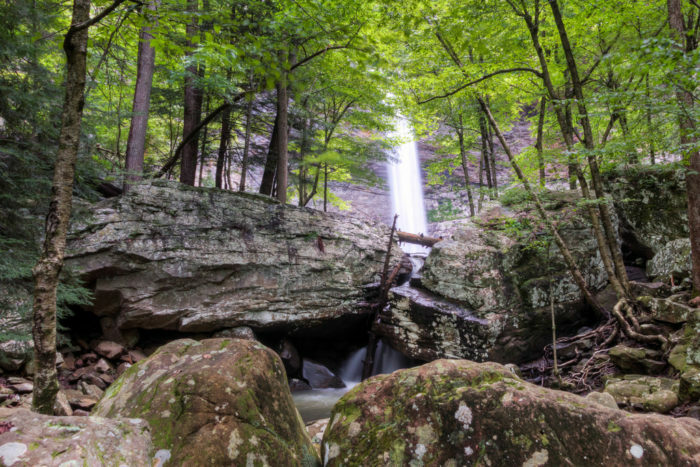 At only a quarter of a mile, the hike to Ozone Falls is short but steep. Although the trail might be short, the park itself is popular amongst campers and outdoorsfolk alike. 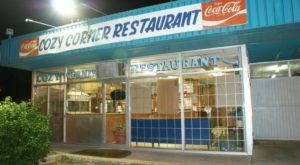 It's a real experience, to spend the night on one of the primitive campgrounds with the beauty of the state surrounding you. At just under three miles, this moderate trail is great for older kids and folks looking to take their dog (on a leash!) out into the wilderness. 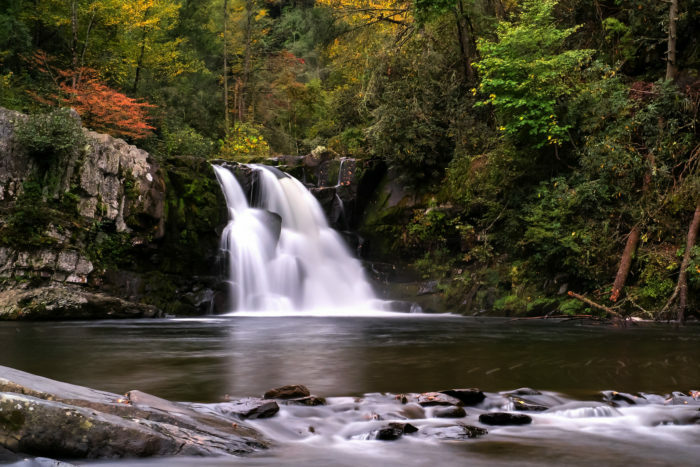 The loop features a gorgeous view of Fall Creek Falls, one of the most recognizable spots in the state. 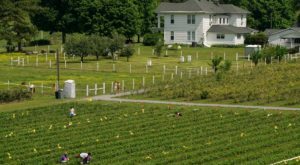 Make sure to leave your thoughts on these trails in the comments! Did we find your favorite? Perhaps we missed a key spot you adore? Leave your ideas and suggestions below, fellow Tennesseans. If you’re looking for a bit more outdoor fun, this snowtubing park in East Tennessee makes for a fun family experience.